Windows 10 October 2018 Update has been one of the worst releases we have seen since the launch of Windows 10 in 2015. The latest edition has gone through a number of upgrade blocks but it looks like Microsoft is finally getting a handle on things. 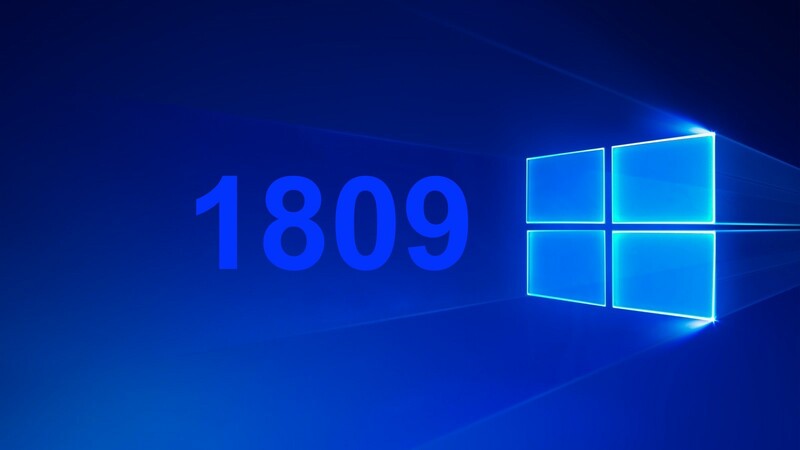 The company has issued an out of bands cumulative update bringing several fixes to Windows 10 1809 ahead of the scheduled Patch Tuesday updates planned for coming Tuesday. The latest update bumps the build number to 17763.168 up from 17763.134. Microsoft had also rolled out a cumulative update for the Anniversary Update last night. There are still some known issues, including Windows Media Player bug and a Microsoft Edge issue. You can install Windows 10 1809 cumulative update automatically through Settings > Update & Security > Windows Update > Check for updates. Or, you can manually download and install the latest cumulative update from Microsoft Update Catalog website.